I am excited to see Heart for the City, a Christian group calling people together, help strengthen the community and work for the common good. I have known John Fuder for many years, and he has a passion for both the city and the common good, motivated by his Christian faith, and it is clear to me that he is gifted and this is his calling. I highly commend the work the is being done, and I would urge both individuals and the church to join in what they are doing. We guide ministry leaders and church members in community analysis- a tangible approach in learning how to understand and reach your community in order to effectively proclaim the Gospel. We teach and consult leaders and church members through workshops and seminars in the area of biblical foundations of justice and compassion as well as develop sustainable models of local and global outreach. 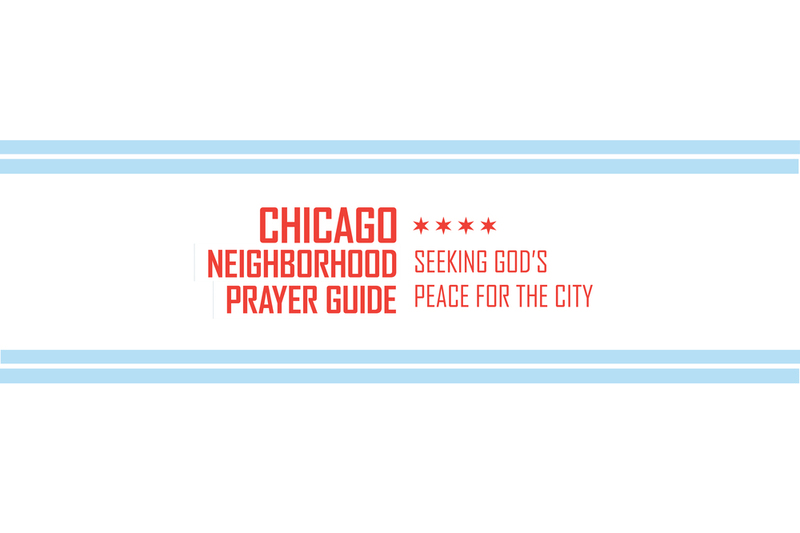 We develop uniquely crafted practical opportunities to help the body of Christ understand God’s heart for the city, the poor and the marginalized.